Browse our collection of 6 'ope T-shirts, Mugs and more. Designed and printed in the USA. 100% Satisfaction Guaranteed. 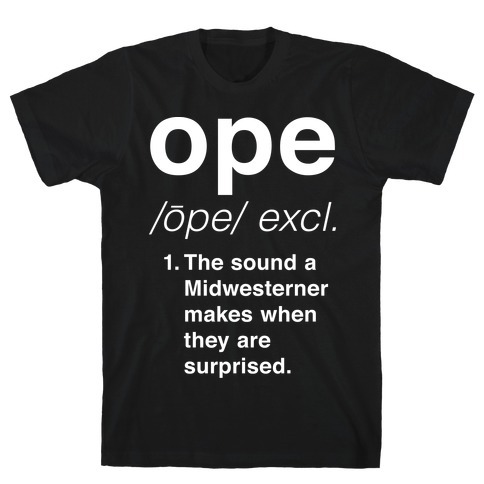 About this Design Show off your Midwestern pride with this hilarious, regional slang, ope humor, definition shirt! 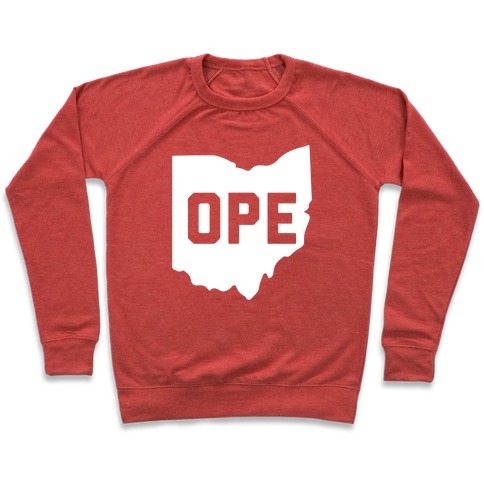 Let the rest of the world know about the magic of the word "ope"! 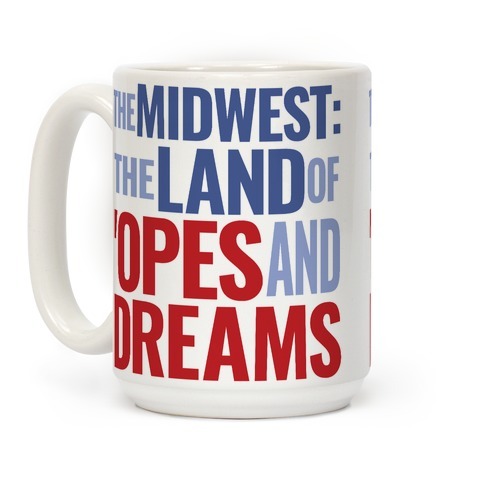 Now get out there and say "ope, let me sneak past ya" like a true Midwesterner! 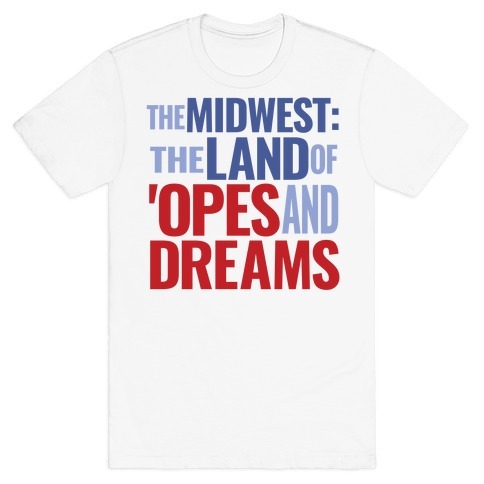 Show off your Midwestern pride with this hilarious, regional slang, ope humor, definition shirt! 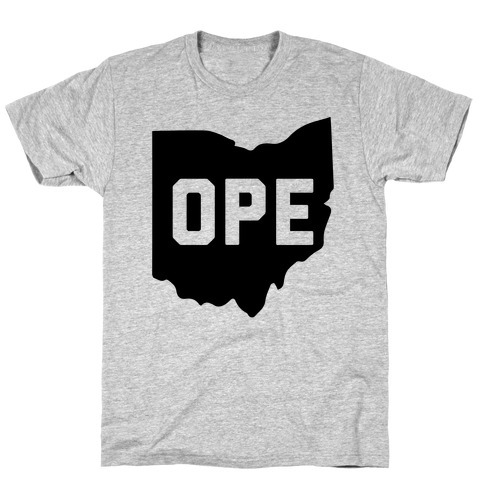 Let the rest of the world know about the magic of the word "ope"! Now get out there and say "ope, let me sneak past ya" like a true Midwesterner!